In laying out an industry-wide program to change the makeup of the UK book business, the British Publishers Association works to improve diversity in publishing. 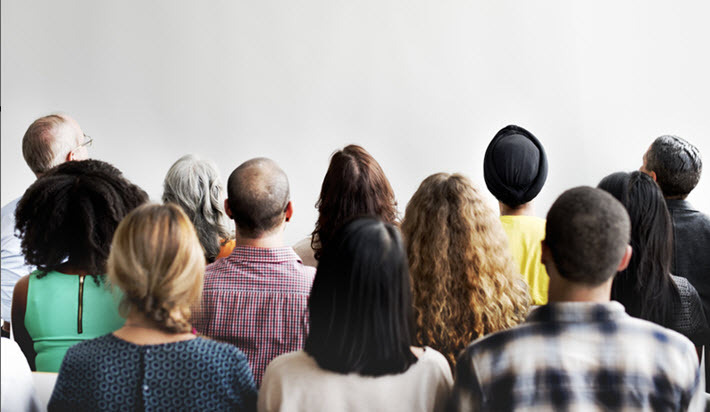 Many industry players in the States may want to watch the process initiated last week in London, where on Friday (September 15), the United Kingdom’s Publishers’ Association (PA) announced its 10-point action plan for workforce diversity in publishing. In fact, while the United States’ industry is largely dependent on the 2015 Lee and Low Diversity in Publishing survey, which has been well-received and helpful to many in understanding imbalances but was undertaken by a concerned publisher without the resources or mandate that a national publishers’ association can bring to bear on the challenge. By comparison, the US Lee & Low survey showed some 79 percent of the American publishing industry identifying as white or caucasian. In a similarly close comparison to generally accepted patterns in the UK workforce, the editorial staffing was, Lee & Low found, 84-percent female. Interestingly, Lee & Low saw a higher percentage of women in executive level roles than the PA has seen so far, at some 59 percent. In a prepared statement, Lis Tribe, PA president and managing director with Hodder Education, is quoted, saying, “The publishing industry has started to work in earnest on reaching out to a wider pool of entrants, and promoting our talented people once they are in. “Being more inclusive is socially and morally the right thing to do, as well as making good business sense. “However, while many individual publishers have made progress toward improving diversity within their own companies, tackling inclusivity is something which still needs to be addressed industry-wide. In her initial coverage of the announcement, The Bookseller’s Benedicte Page took up the point some might note, that moving from 13 to 15 percent in terms of BAME staffers over five years might sound conservative. As usual looking to take in a balanced perspective, Jones brings forward one element of the negative response that might be heard around the news, including the Brexitian undercurrents that prevail today in the UK. 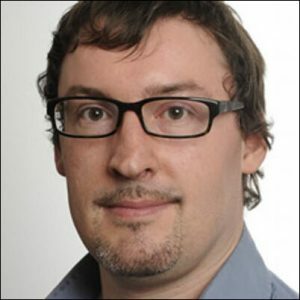 “Some will feel,” Jones writes, “that the PA’s commitments are too narrow: that they don’t take into account that much of publishing is centred in London, Oxford, and Edinburgh, where the BAME population is much higher; the nature of the jobs being taken up; or the social class of applicant. “Neither do they have anything to say about the publishing (though Penguin Random House is doing its own audit of its lists), or the audience. These are cogent points and it may well prove important to remember, as Jones notes, that goals can be adjusted, new ones set, as the needs arise. But all in all, the effort is in the international vanguard at this point. 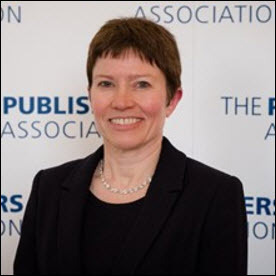 The UK’s publishing industry has become a trailblazer in formally conceding head-on that a carefully outlined structural challenge exists in its workforce, that this challenge is to be actively taken up, and that specific monitoring and factual reporting on publishers’ efforts is the only way to be sure that actual progress is made. In a separate statement, the PA also has announced a second annual Building Inclusivity in Publishing conference for November 13, produced in cooperation again with London Book Fair and set at London’s Coin Street Conference Center. Details and registration are here.